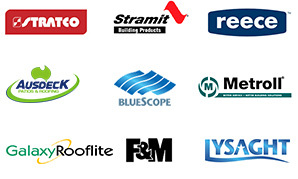 WHY CHOOSE A.M.J AS YOUR ROOFING SPECIALISTS? 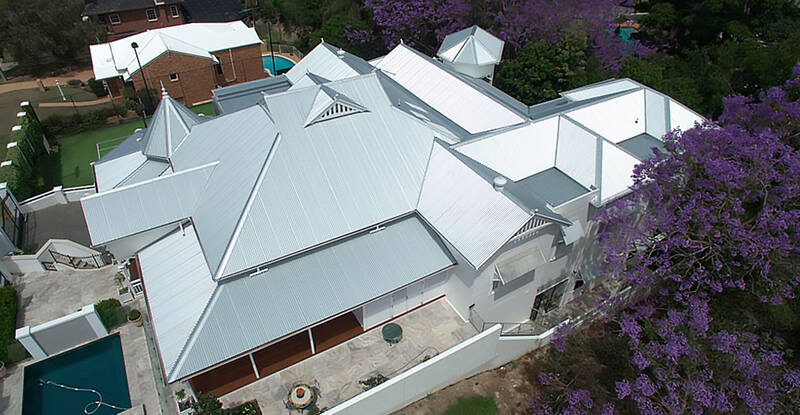 A.M.J Metal Roofing strives to be Queensland’s leading roofing organisation. We promise to provide the highest quality workmanship, fair pricing and professional service to our customers. We have an amazing track record of servicing our residential, commercial, insurance and body corporate related clients (just to name a few). Our impressive reputation is built on accurate quotes, efficient completion of projects and our ability to make your roofing dream become a reality, whilst ensuring that your experience with our company is nothing but stress free and professional. We take pride in the reputation that we have built and maintained within the roofing industry, of quality work and great customer service; both traits that we continue to extend with each and every job (regardless of the size) and are the reasons why we are your go-to metal roofing specialists! Our company has a high focus on Workplace Health and Safety and the ongoing training of our workers and the safety of our workers and clients is our highest priority! You don’t just get more up top with A.M.J, you get reliable and reputable metal roofing specialist who has you and your home’s best interests at heart!  A.M.J Metal Roofing has an amazing track record of serving our commercial and industrial clients. Our impressive reputation is built on accurate quotes, efficient projects and high-quality work. If you’d like more information on any special considerations your industry, our team of roofing specialists would be happy to advise. 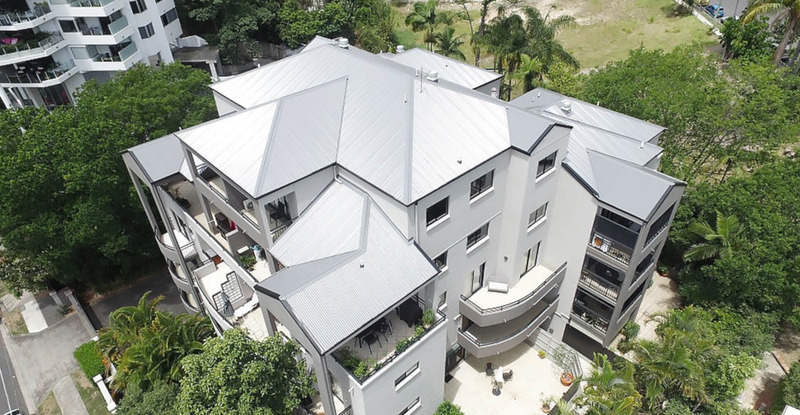 A.M.J Metal Roofing offers high-quality roofing installation, repairs and other services for residential properties in Brisbane and throughout Queensland. 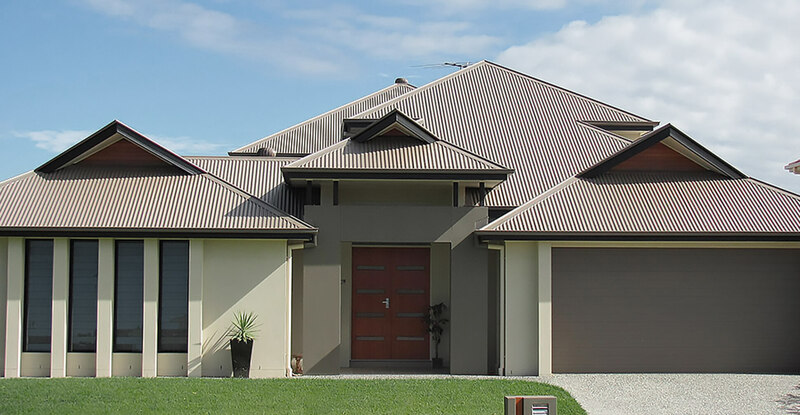 Colorbond Steel is one of the most popular and affordable choices for residential properties for its versatility, durability and attractiveness. We pride ourselves on quality workmanship and professional service. We have commitments with leaders in the insurance industry to ensure that your storm damaged roofs are repaired by reputable and reliable trade specialists. Get your roof in order before the next #seqstorm – Get Storm Ready and contact A.M.J for a no obligation free quote. 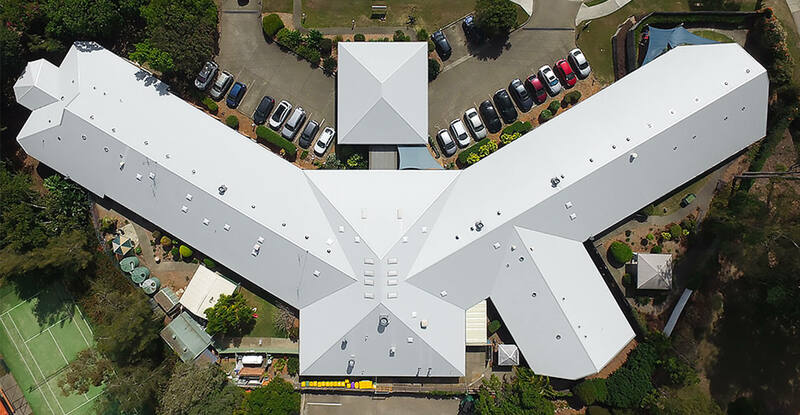 A.M.J Metal Roofing provides domestic, commercial and industrial properties in Queensland, with the highest quality metal roofing products, fantastic service and unbeatable value for money. 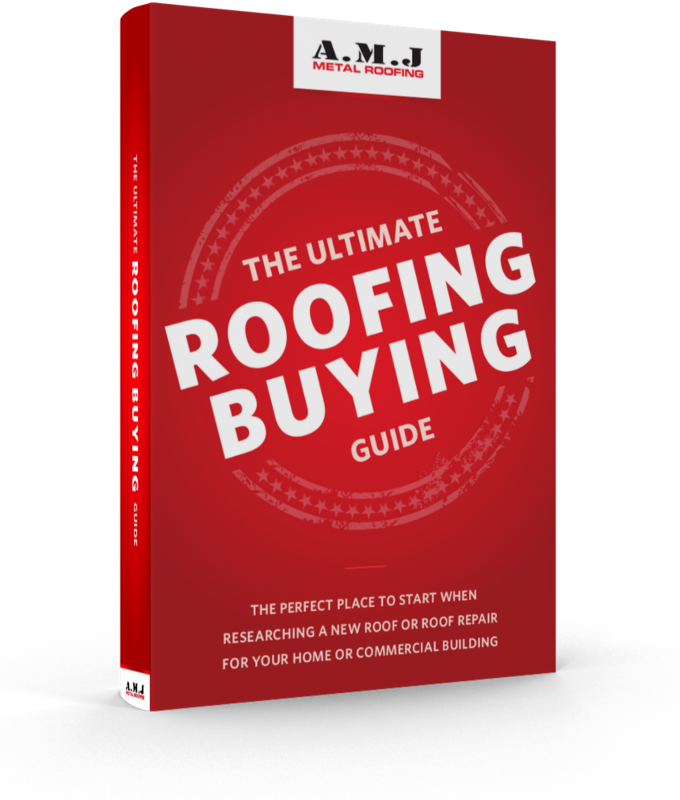 Our roofing buying guide is the perfect place to start when researching about buying or replacing a roof.